“Yeah,” Mary said, sounding beaten and tired. Mary put her head in her hands. Full days in the toughest classes at school followed by afternoons and evenings crammed with activities “designed to impress” pushed her studying into late hours most nights of the week. The pace was frantic and the pressure intense, but Mary kept at it because of the carrot at the end of the stick. If she could just keep up this brutal pace for a few more years, she’d be able to get into a “good school.” That would automatically lead to a “good job,” and the money from that “good job” would lead to happiness and success. At least that’s how the plan was supposed to work. 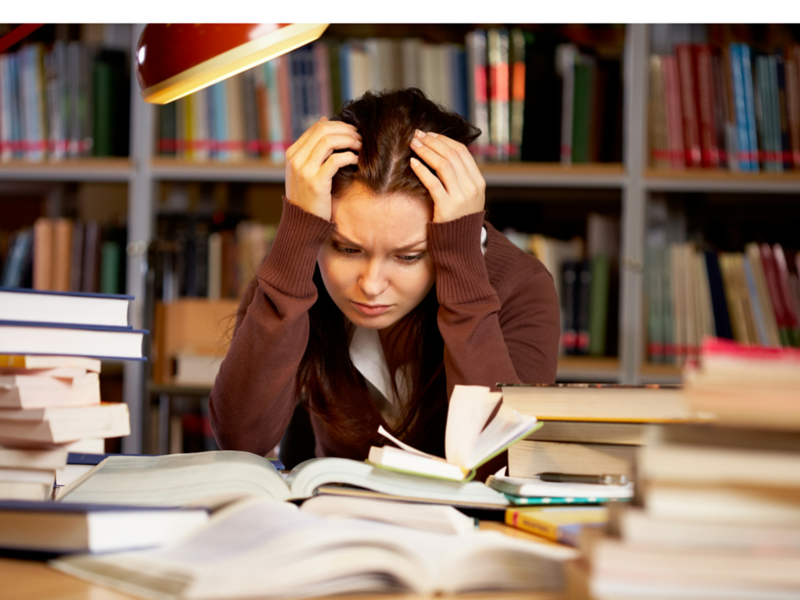 Cal Newport, one of my favorite authors on the subject of college and career success, argues that students like Mary are breathlessly and frantically climbing ladders leaned against the wrong wall. I, personally, have several objections to the “push-kids-toward-frantic-pursuit-of-elite-schools-because-that-leads-to-happiness” mentality. 1. Gallup research shows that elite education does not actually lead to a happier life. I’m not making this up; this is what the research says. You can see my emphatic post on this subject here. I explain launch anxiety and provide 7 ways parents can help alleviate it here. 3. Other things besides college and career pushing have been proven to be far more effective at increasing human happiness. Lisa Evans (quoting Neil Pasricha, author of The Happiness Equation) in this article says that walking briskly three times as week, journaling daily about what we’re genuinely grateful for, and performing five acts of kindness a week can actually land teens and adults in the happy zone faster (and, I observe, less expensively) than elite college and career ever will. This might be the biggest reason to allow your exhausted, high achieving teen to “just relax.” It could actually set him or her up for far greater success and happiness in the long run. 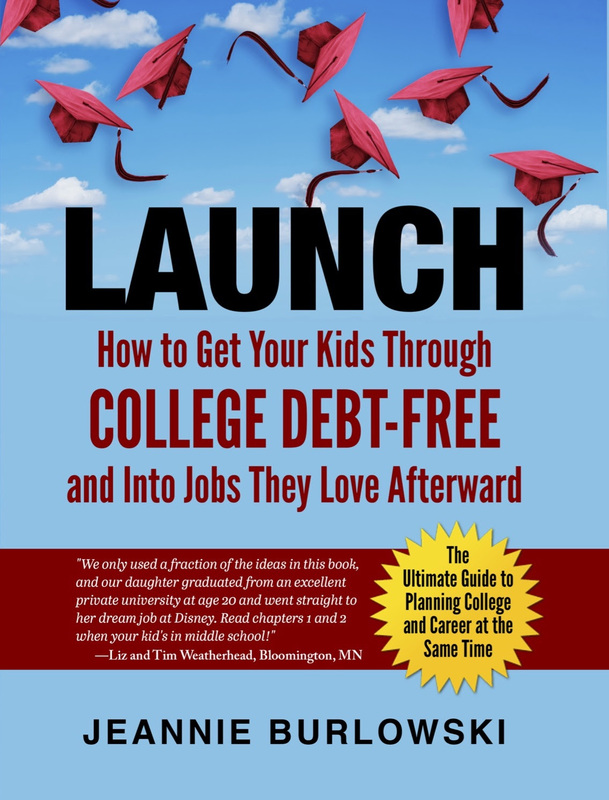 Read just one chapter of LAUNCH every 1-3 months while your child’s in middle school and high school, and you’ll know every viable strategy for debt-free college and career at exactly the right time to implement it. What about you? What are your thoughts on this idea of allowing teens to do less so they can achieve more? Comment below or LIKE Jeannie Burlowski Author on Facebook, find this post on that page, and let’s talk about it there.